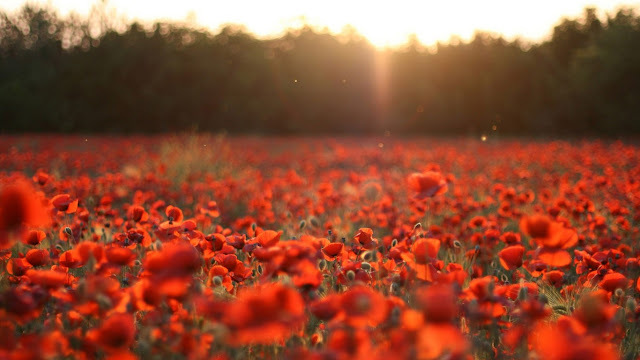 Air101: On the 11th hour of the 11th day of the 11th month we will remember them. On the 11th hour of the 11th day of the 11th month we will remember them. Remembering those that paid the ultimate sacrifice.